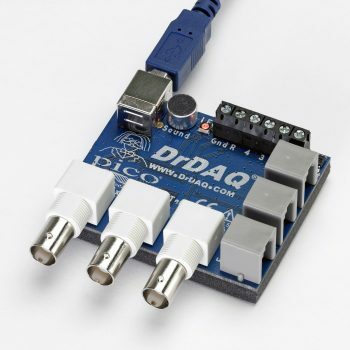 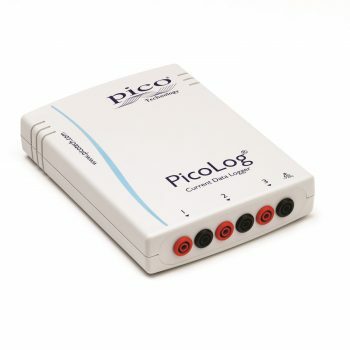 Pico data acquisition products provide a straightforward answer to your data logging needs. 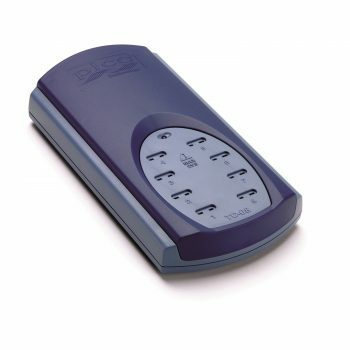 Our data loggers require no power supply and simply plug into a USB port on your PC, or an Ethernet port on your PC or network. 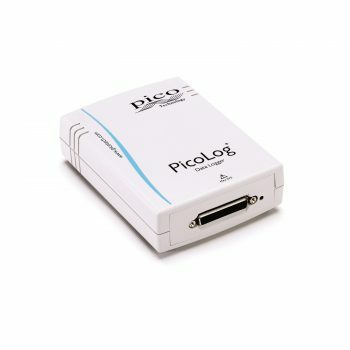 Every logger is supplied with PicoLog data acquisition software so you can measure, record and analyze your data. 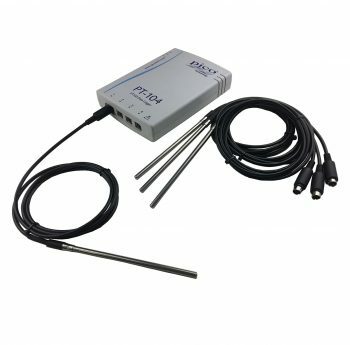 High resolution and high accuracy voltage data logger with single ended and differential inputs (±39 mV to ±2500 mV) . 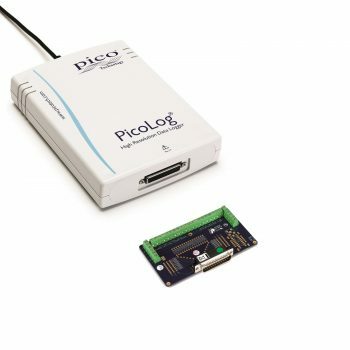 High resolution and high accuracy voltage data logger with single ended and differential inputs. 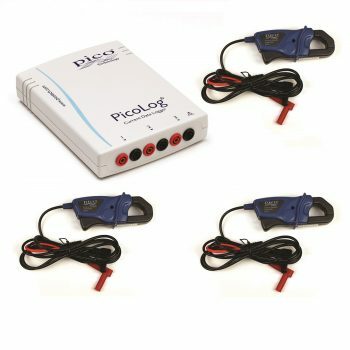 3 channel AC current monitoring data logger for 3 phase current monitoring. 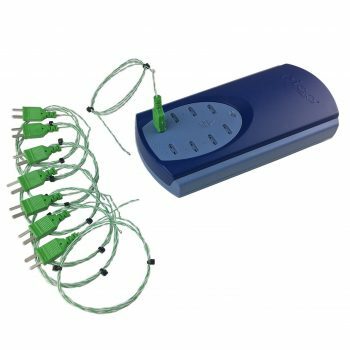 A versatile multi-purpose instrument with 15 inputs/outputs with data logging, oscilloscope and signal generator functionality. 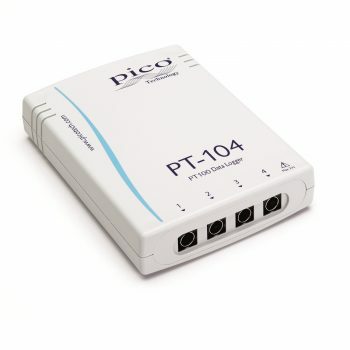 4 channel PT100/PT1000 data logger, for use in precision temperature measurements, Along with temperature it can also be used to measure resistance and voltage.